September is Library Sign-up Month! Library cards are free to all Hudson residents (5+) and for people who work in Hudson. Sign up for a new library card and enter to win a Barnes & Noble gift card! 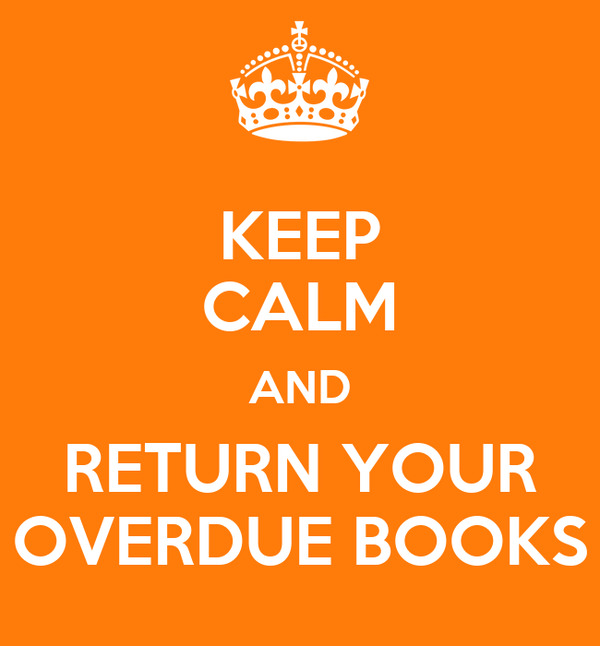 Return your overdue books during September and incur no fines! The library will also remove older fines if requested. NOTE: Charges for Lost Items (books, DVDs, etc.) and Processing Fees for Lost Items cannot be waived. Please see a librarian for information on alternate ways to replace a lost item. Join fiddlers Sarah Jane Nelson and Cathy Mason for a concert of old time fiddle tunes and Ozark ballads. The DCU Free Concert series is possible through a generous grant from the Digital Credit Union. Free concerts are held the second Saturday of the month at 2pm. "Patriot's Day," starring Mark Wahlberg, chronicles the 2013 Boston Marathon bombing and its aftermath, including the city-wide manhunt to find the terrorists responsible for the attack. Join us for films you may have missed in the theaters, and enjoy them on our large screen while munching on freshly-popped popcorn! Call our film line at 816-4535 for updated information on library films. 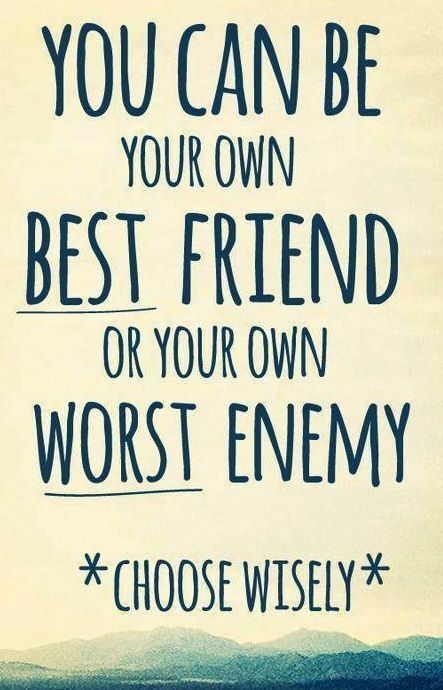 Join us for an interactive discussion and receive tips on how to enjoy your own company and take better care of yourself - similar to how you would treat a best friend. Presented by Master Life Coach Diane MacKinnon, M.D. Registration requested, but walk-ins are welcome. 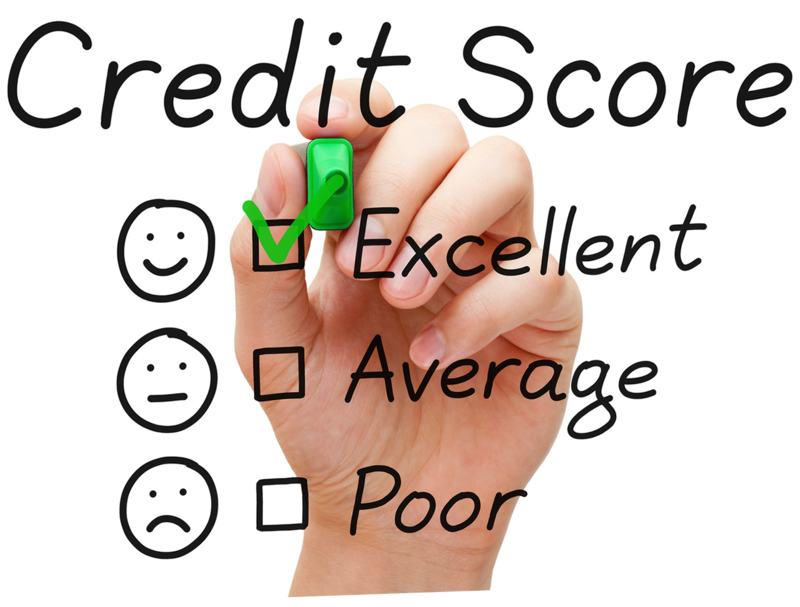 Join Jim Naugler of Citizen's Bank as he discusses the importance of credit scores, debt, and actions you can take to raise your credit rating, including creating an action plan to improve your score. Registration requested, but walkins welcome. Join our community outreach and come sing with us at Fairview Healthcare! No talent necessary. Copies of songbooks "Rise Up Singing" will be provided. Come get happy with us! Join us for the unveiling and introduction of the new portraits of library benefactors G. Philip Rodgers and Alvin H. Rodgers, painted by Hudson artist Jason Debow. The event, hosted by the Trustees of the Rodgers Library, will offer light refreshments along with musical entertainment by cellist David Cheng. No registration necessary. Plan some time to write! Make arrangements to step away for the day and join Diane MacKinnon, master life coach, and get those creative juices flowing. Diane will lead participants in several short writing exercises, moving into longer periods of writing that will allow writers to work on their own individual projects. Small type: $25 event fee covers morning coffee, a box lunch, and some writers' swag! Registration required. Visit Diane's site here for more information and to register. Get a raffle ticket for every library book, eBook and audiobook you read or listen to! Earn extra tickets for attending library events. Prize Drawings: prizes include gift certificates to local restaurants and stores. Get a coupon for a free book at the Second Hand Prose booksale for participating. September's exhibit features the contemporary/abstract paintings of Cindy Loranger, including many pieces from her jazz-inspired JazzArt Series. An artist's reception will be held on Thursday, September 28, 7-8:30pm. The artist will be on hand to discuss her work. Light refreshments will be served. Registration for Children's Fall Program Begins August 28! Click here to register for Preschool Story Time, Tinkering Toddlers, Special Saturday events and more! See a wide variety of exotic and native animals that are unwanted or unable to care for themselves at this animal rescue center. Three animal encounter shows daily. Pass admits up to 4 people at no charge. Explore this 30-acre sculpture park and the art museum on the grounds that features rotating exhibits. A wonderful place for a summer picnic. Pass allows 4 adults admission for $5 each. Children 12 and under free. And enjoy our other attractions and passes this summer! Franklin Park Zoo, Squam Lake Natural Science Center, York's Wild Kingdom Zoo & Amusement Park, Castle in the Clouds, Stone Zoo, Strawbery Banke, and more! 'Early Bird' admitta nce at 10AM Sunday granted to paid members of the Friends. You may become a member at the sale for as little as $10. Please enter via the ramp at the rear of the building. DONATIONS of DVDs, CDs, and gently used books are NEEDED and may be brought to Second Hand Prose or to the Library during regular hours. Become a Friend of the Rodgers Memorial Library by joining a group of volunteers who support a variety of activities including the purchase of the 3D Printer, the Telescope, learning modules and other equipment for the children's room; award the Leonard A. Smith Memorial Scholarship; provide funding for the Summer Reading Program, movie licenses, Santa photos, author forums and a variety of Humanities Council programs. Choose from activities including being a Santa's Helper, Second Hand Prose "librarians", celebrating National Library Week with library staff, or participate in a variety of other opportunities. The Friends have supported the Hudson library system for over 35 years and were instrumental in focusing on the need to build a new home for expanded services which culminated in the construction and opening of the new library donated by the Rodgers family in 2009. The Friends are a 501c(3) organization, have business meetings five timesa year to plan for activities and form necessary sub-committees. Tax-deductible annual membership dues are $10 (individual), $20 (family), $30 (patron) or $50 (business). Even if your time is limited you can make a difference! Pick up an application at the library or contact the Friends by email.